ELVA-1 is the designing and manufacturing company with already 20 years history in Millimeter Wave developing market. Started in 1993 it established a reputation of high professional attitude, lasting progress and growth. Like minded team of ELVA-1 has designed and produced a high technology devices which had been engaged in scientific test and measurement equipment, industrial radars and radar front-ends, millimeter wave level sensors and wireless communication equipment operating in the millimeter and sub-millimeter wave frequency bands. 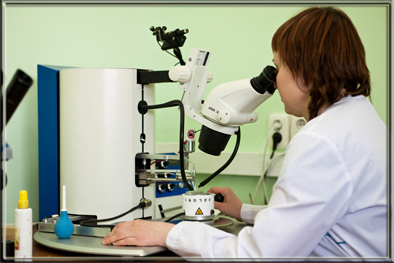 We maintain cooperative relationships with a variety of specialized manufacturing facilities, each of whom possesses unique component technology. Our division combines this technology with our own to develop commercial products for customers around the world. This conception supports us to keep our efforts peculiar and matchless in trusted field. ELVA-1 is focused on supplying a high quality millimeter and sub-millimeter wave components, subsystems and laboratory equipment that operates at frequencies up to 1200 GHz. ELVA-1 also serves the global millimeter wave market as an Original Equipment Manufacturer (OEM) component supplier. Many of the millimeter wave industry`s leading companies use our OEM components to bring quality and cost effective product solutions to their customers worldwide. We produce large quantities of state-of-the-art millimeter wave components and equipment for businesses specializing in industry automation solutions. 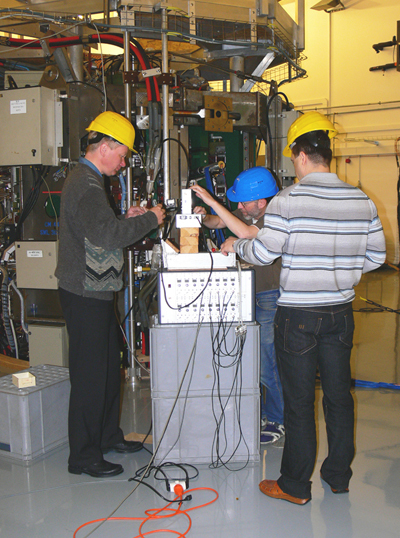 Our customer list includes global leaders in science and research such as: JET (UK) - largest tokamak in the world, General Atomics (USA), National Institute of Standard and Technology (USA), Rohde & Schwarz, FOM Institute (The Netherlands), University of Kiel (Germany), Centre D'Etudes de Cadarache (France), Institute of Astronomy & Astrophysics (Taiwan), South-West Institute of Physics (China), Siemens, CERN - Accelerator in Switzerland, Max Planck Institut fur Plasmaphysik, Australian National University, Cornell University (USA), Rutherford Appleton Laboratory (UK). This list contains to grow each year. 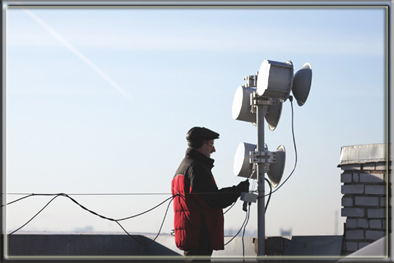 Since year 2001 the company aggressively expanded its product range to include millimeter wave telecommunication products such as 40.5-43.5GHz, 71-76/81-86GHz and 92-95GHz transmitters and receivers, high gain parabolic antennas and related telecommunications products. Applications for these products include 10000/1250/350Mbps Ethernet wireless LAN bridges, MVDS outdoor units (transmitters and receivers), and LMDS communication systems.